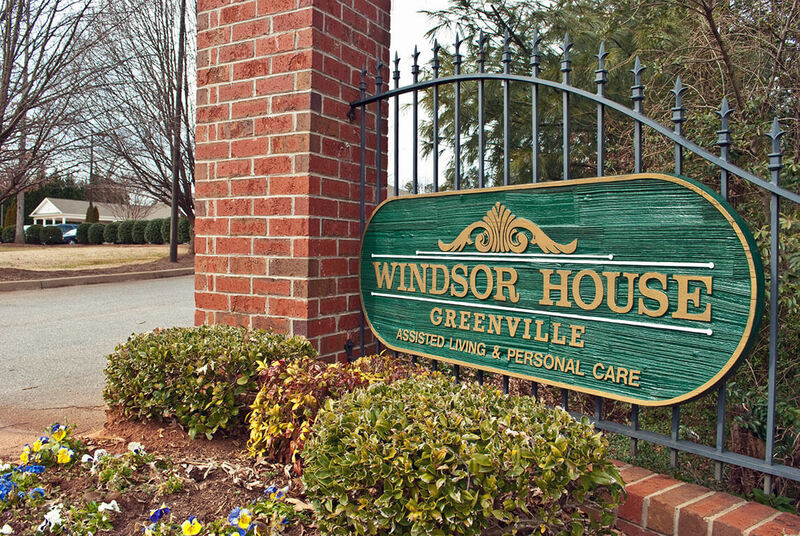 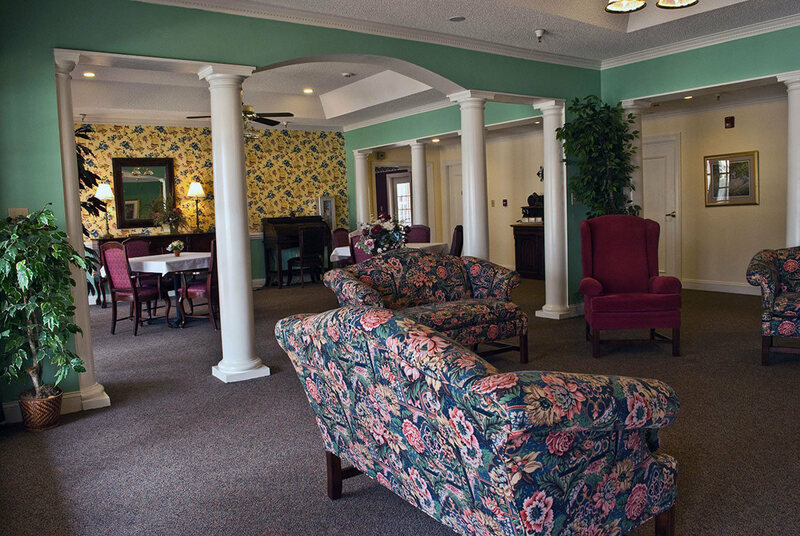 Did you know that approximately One Million Americans live in assisted living facilities nationwide? 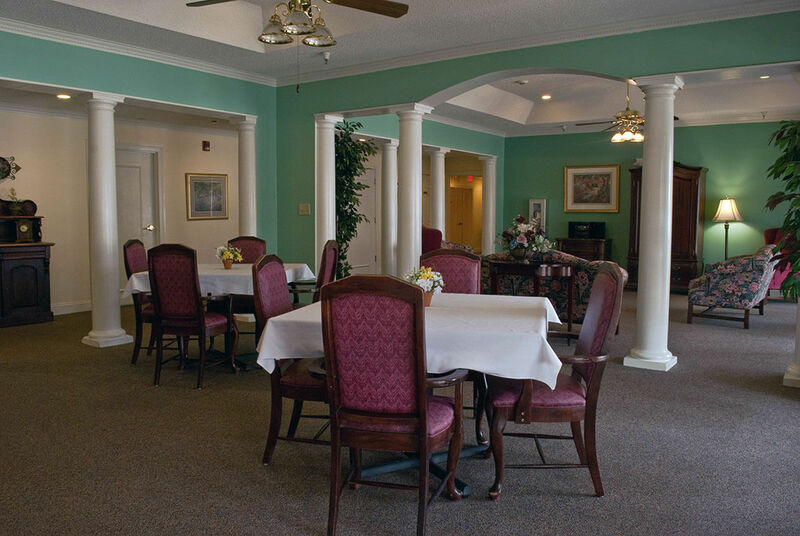 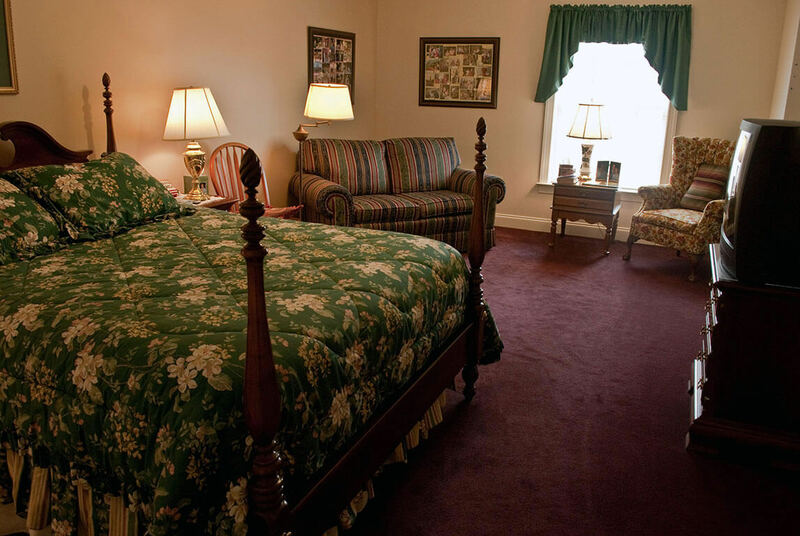 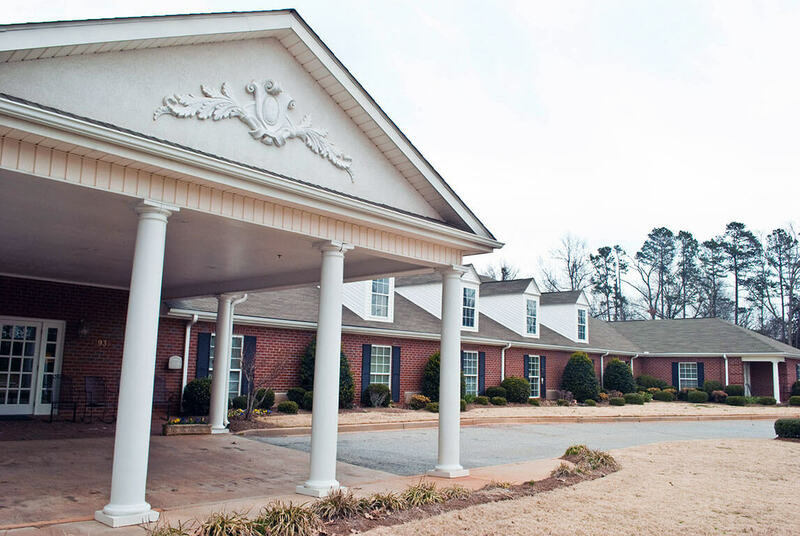 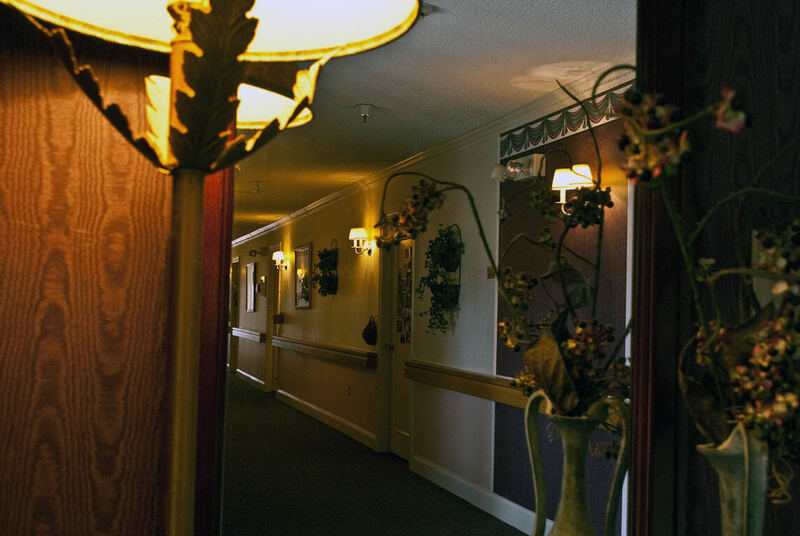 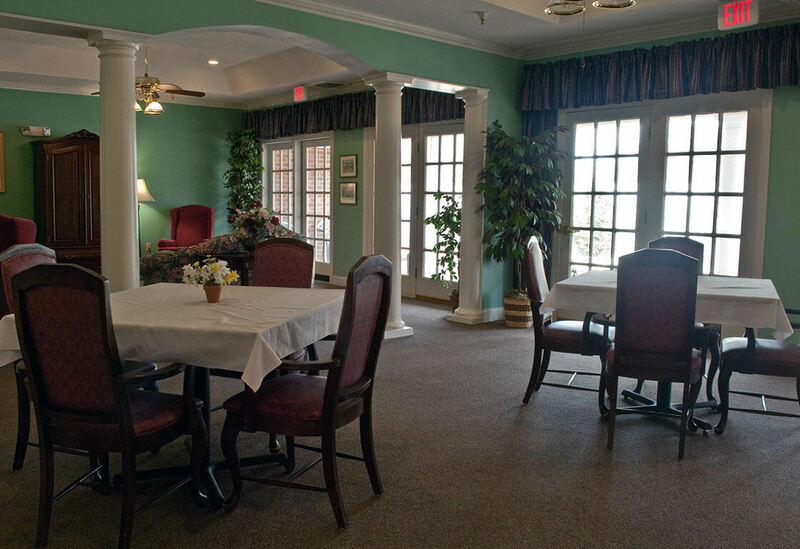 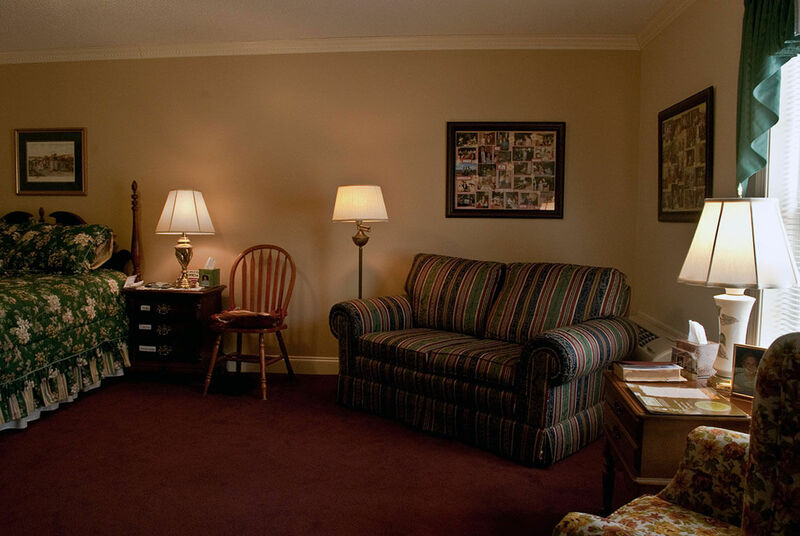 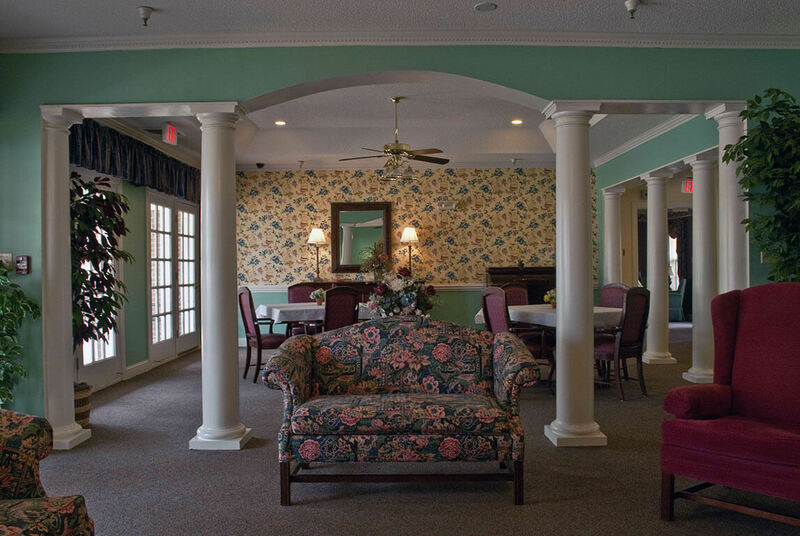 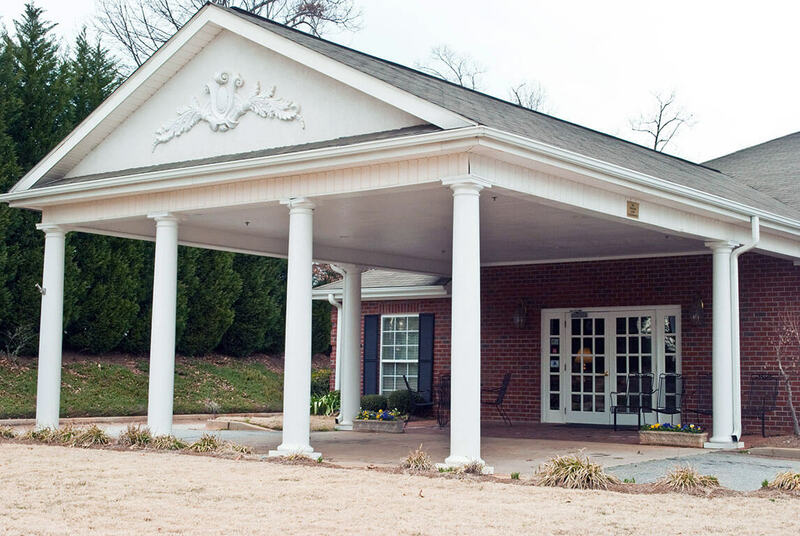 A caring and professional assisted living facility can be a wonderful option for you or your loved one. 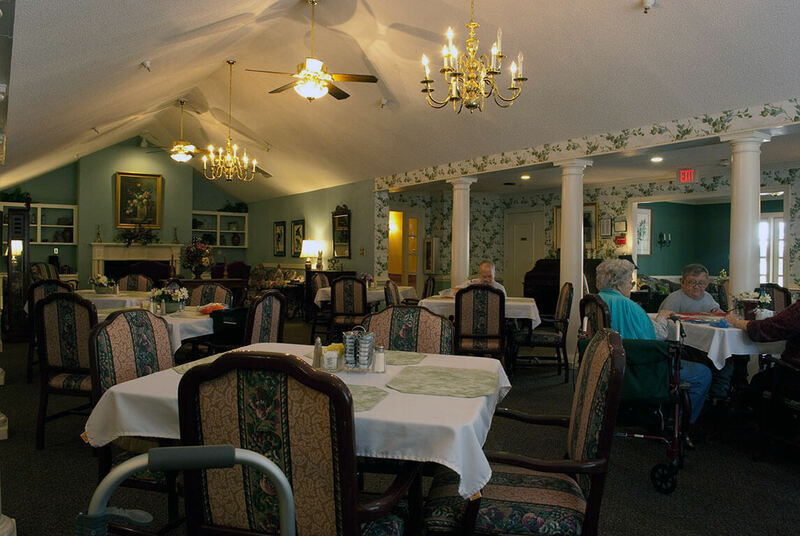 Helpguide.org reports that “as the Baby Boomers enter their retirement years, it’s inevitable that some of these seniors, who may once have headed companies or traveled the globe, might start to need assistance with day-to-day activities. 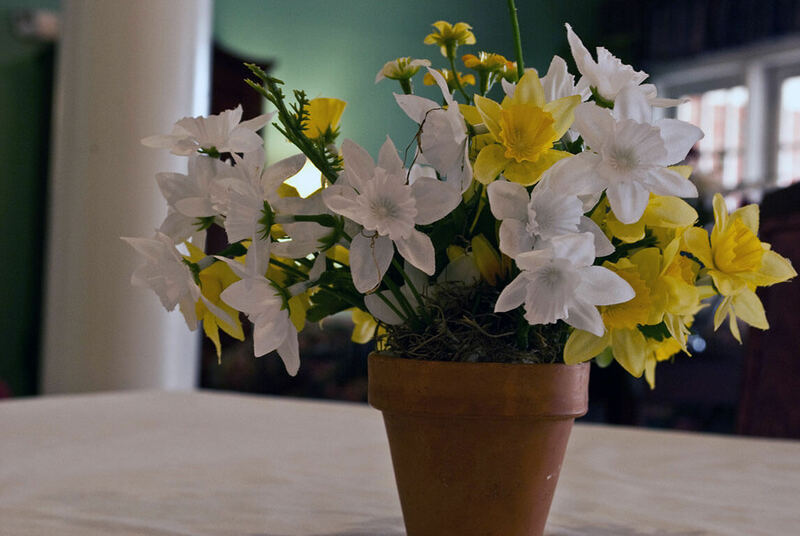 But they are understandably reluctant to forfeit their independence. 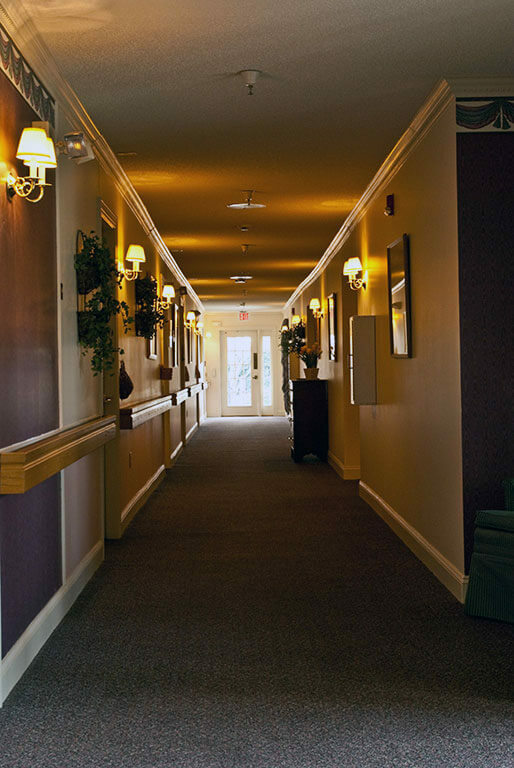 Someone accustomed to managing a business (or a family) can have a difficult time acknowledging that they forget to take their medication, or need help getting bathed and dressed. 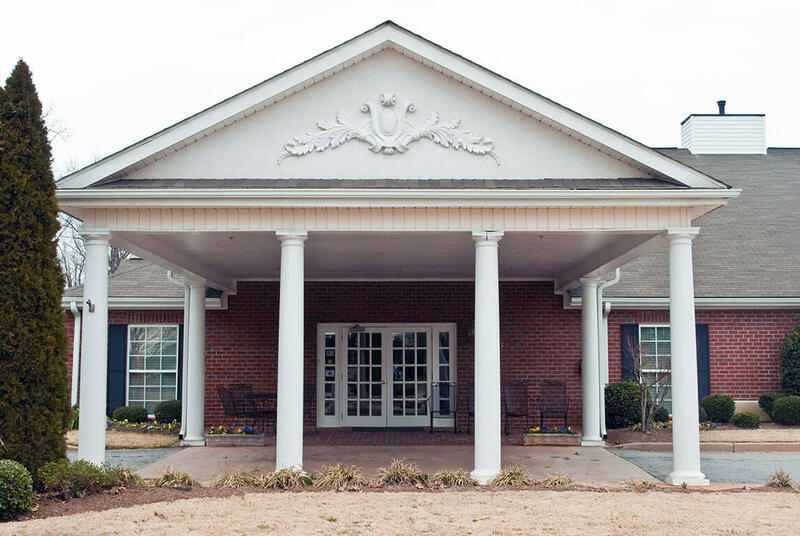 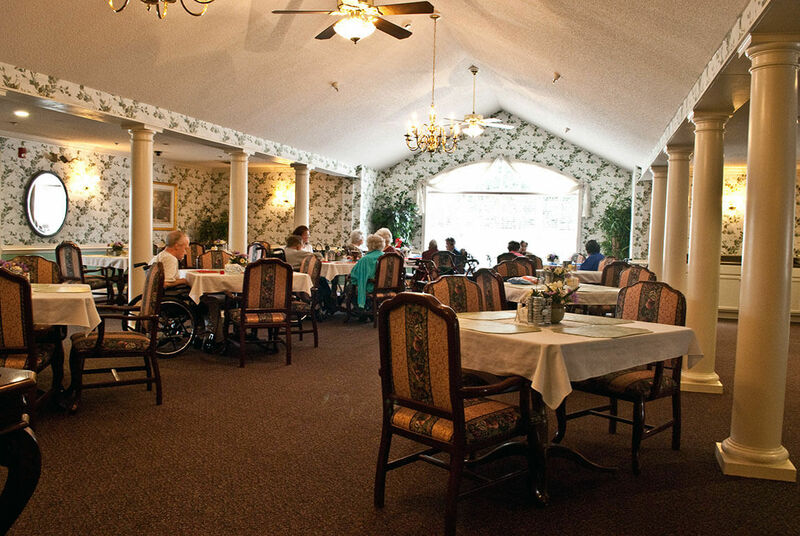 Because they do not need daily medical care at this point, Assisted Living can be a good housing option.” Read the full article here.